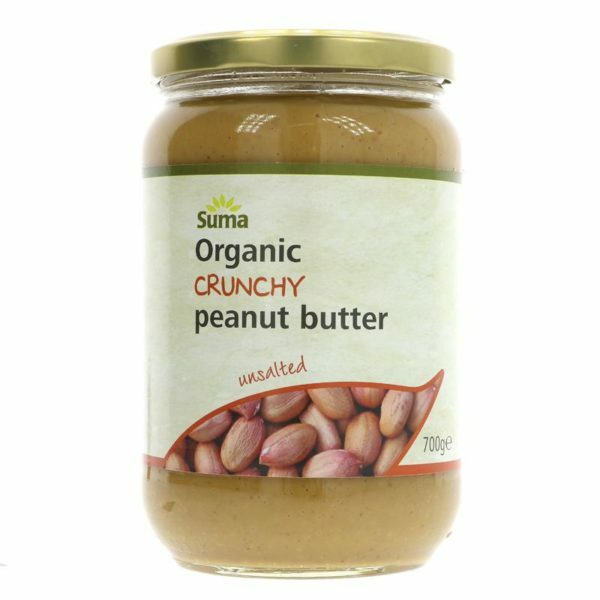 Suma organic crunchy peanut butter unsalted. 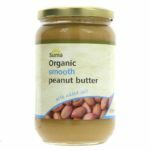 This protein-rich nut butter is delicious straight from the jar or can be added into various food and baking! 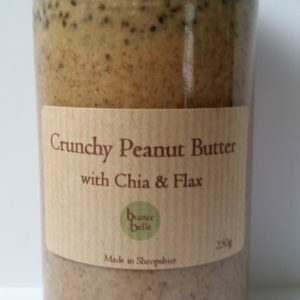 Use it to make a satay sauce or in a batch of cookies. 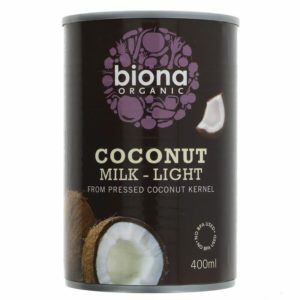 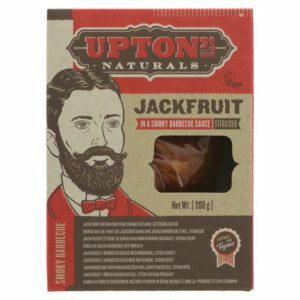 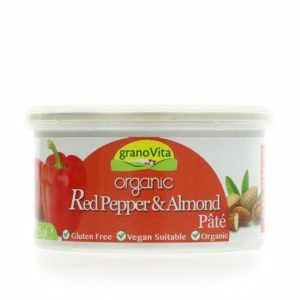 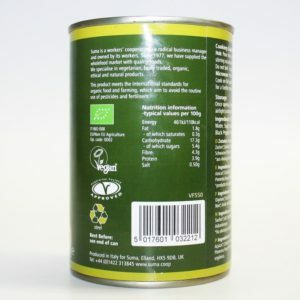 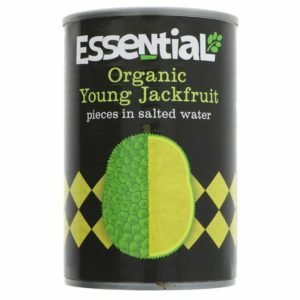 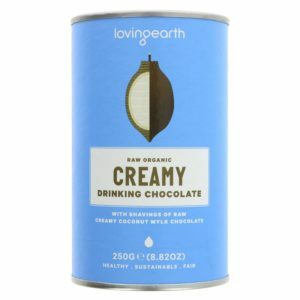 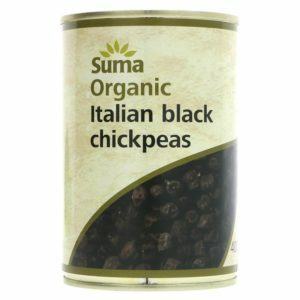 With no added preservative or additives, this organic product is good for you and the environment! 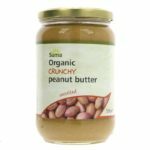 Once finished with, you can reuse the jar and then recycle it once finished with, leaving no waste on the planet. 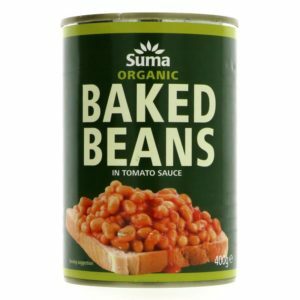 Suitable for vegetarians and vegans. 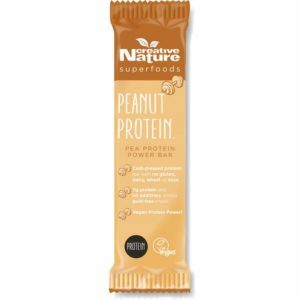 Naturally gluten-free. 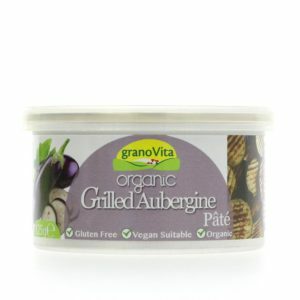 Dairy free, gluten free, lactose free, meat free, handy size for easy storage, ring pull and resealable lid to maintain product freshness, suitable for vegetarian diets, vegan diets, organic, egg free. 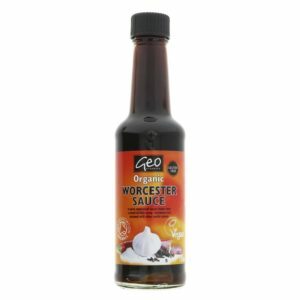 This product is Gluten-free, is Organic and is Vegan.